Cotswolds based artisan maker of fine fruit vinegars. 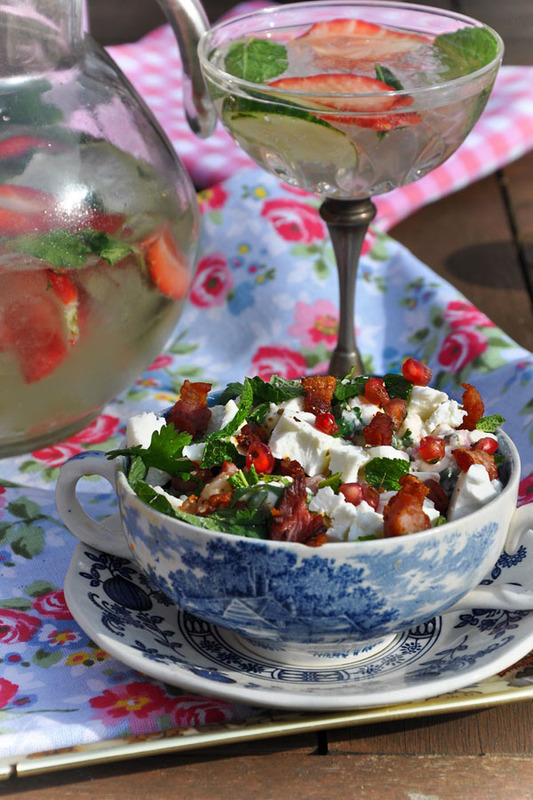 Balanced recipes allow maximum versatility in the kitchen ensuring that the true aromas of all the fruit and herb flavours shine through. 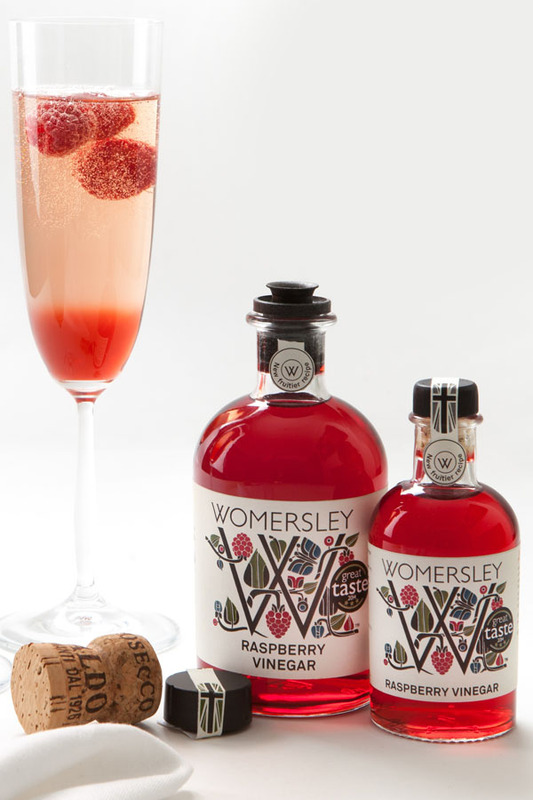 Whilst the making of fruit vinegars is a fine old British tradition, at Womersley we are proud to say that we have perfected recipes which will delight and surprise you. 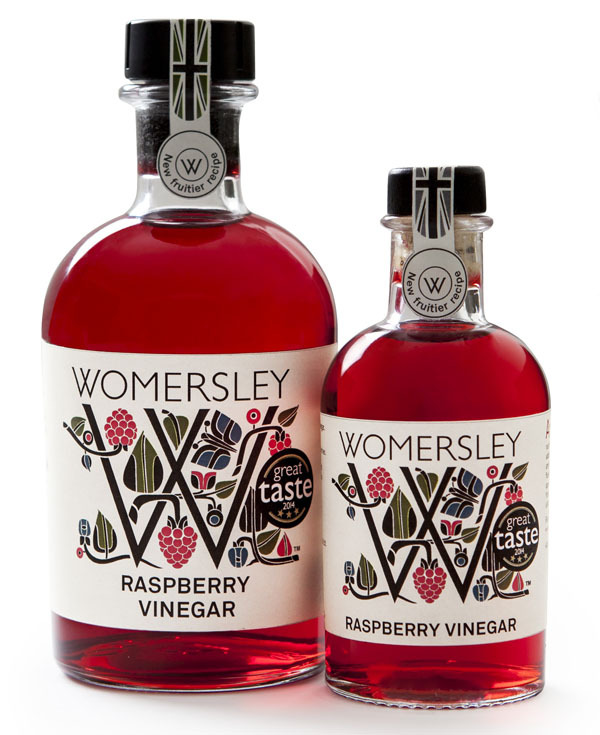 The recent popularity of drinking vinegars has further increased the profile of Womersley fruit vinegars. Blackcurrant & Rosemary. A generous splash will make your roast lamb gravy luxuriously rich and flavoursome and it’s a real winner on roasted veg, too. Golden Raspberry & Apache Chilli won the Golden Fork Award 2014 in the Great Taste Awards and is specifically created to give you a delicious sweet and heat infusion to your salads and stir fries. All our vinegars are made by hand in a BRC accredited kitchen in England, using only natural ingredients. 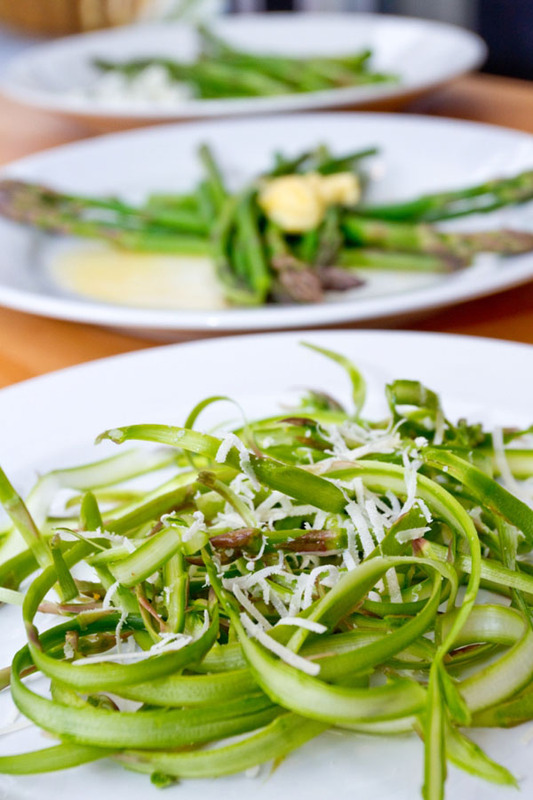 All our products are Vegetarian Society approved.